Looks like we have a new fan favorite in the tablet game. 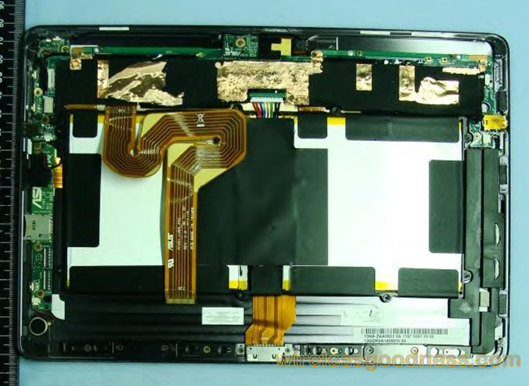 The ASUS Transformer Prime has been receiving lots of love recently and the tablet just got a serious tear-down treatment over at the FCC. The people over at Wireless Goodness have great eyes and have managed to snag some excellent pictures from the FCC. 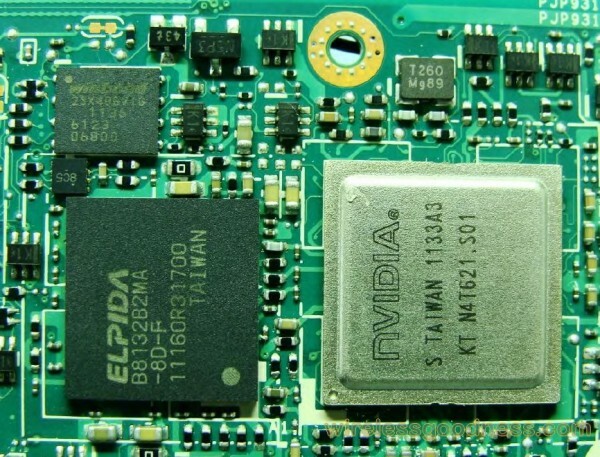 We get to see all the guts of the quad-core tablet that is sure to change the game. We can easily spot the NVIDIA Tegra 3 “Kal-El” processor along with all the other wirey innards of the much anticipated tablet. More neat pics down below.